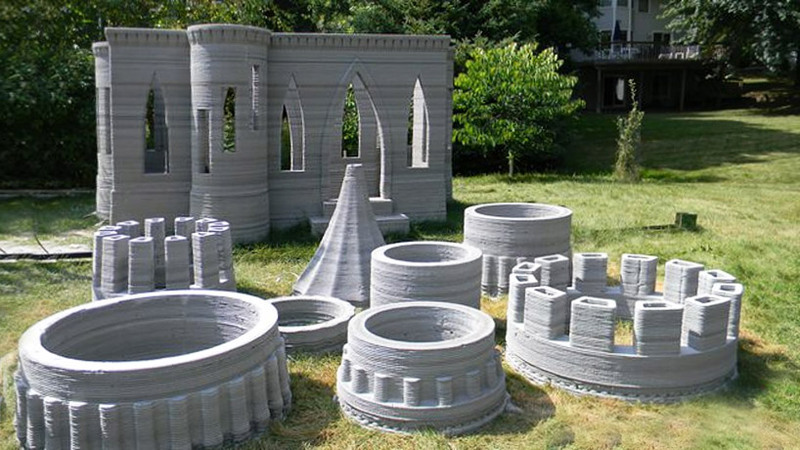 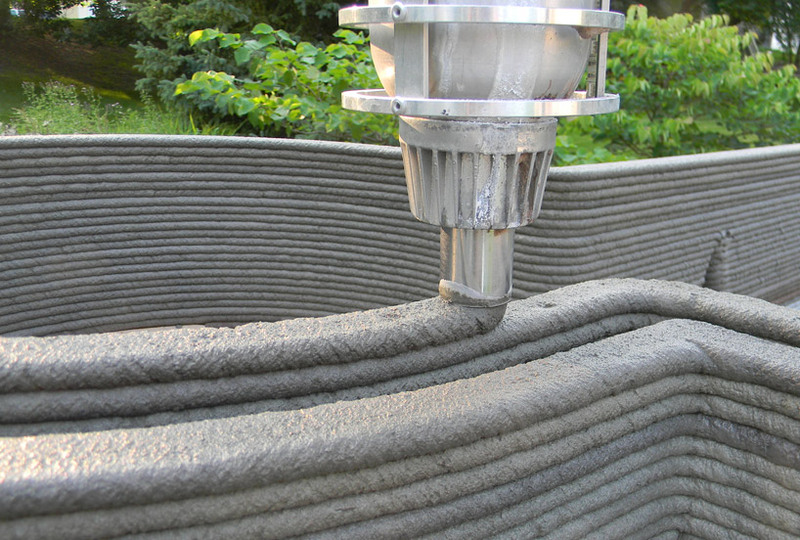 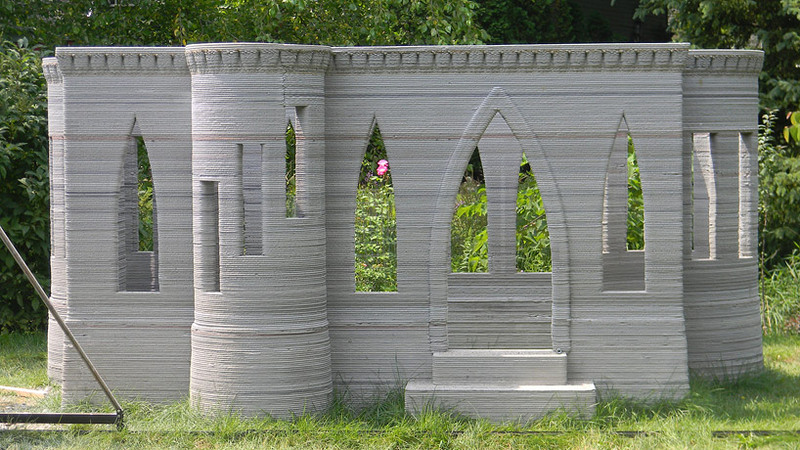 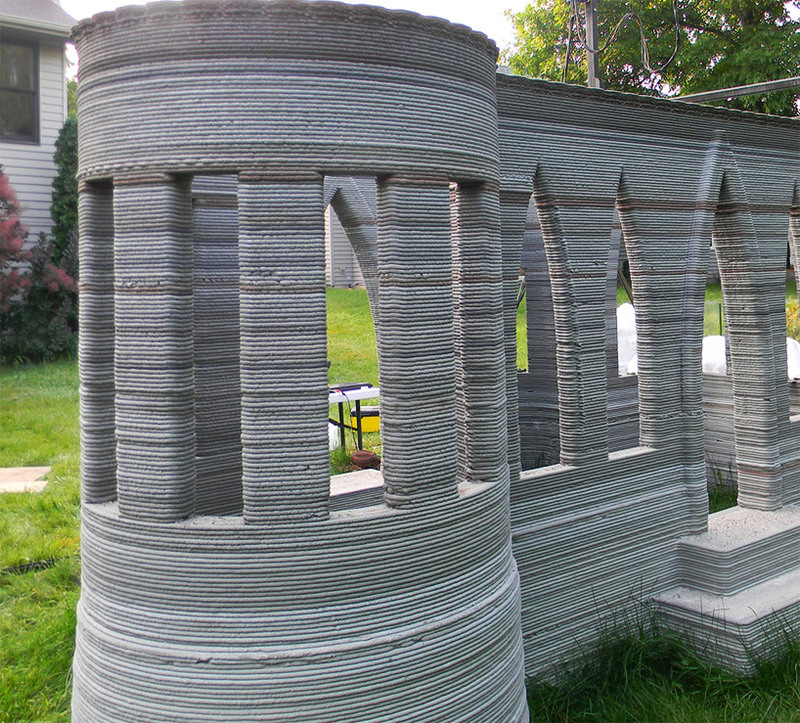 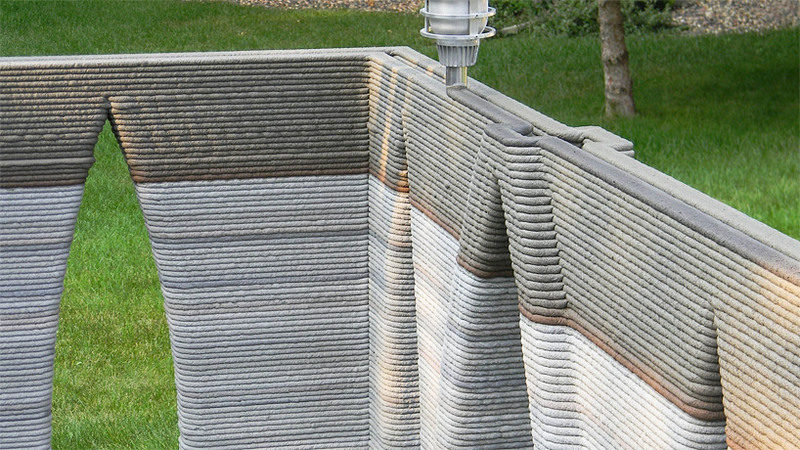 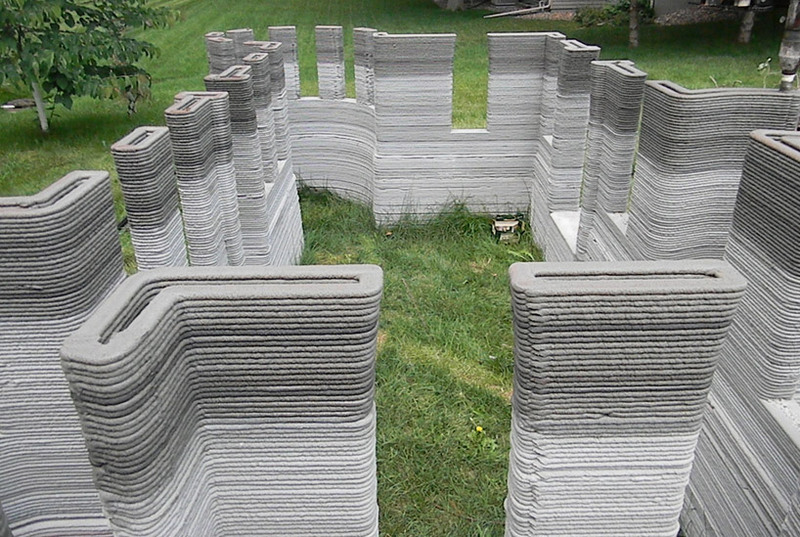 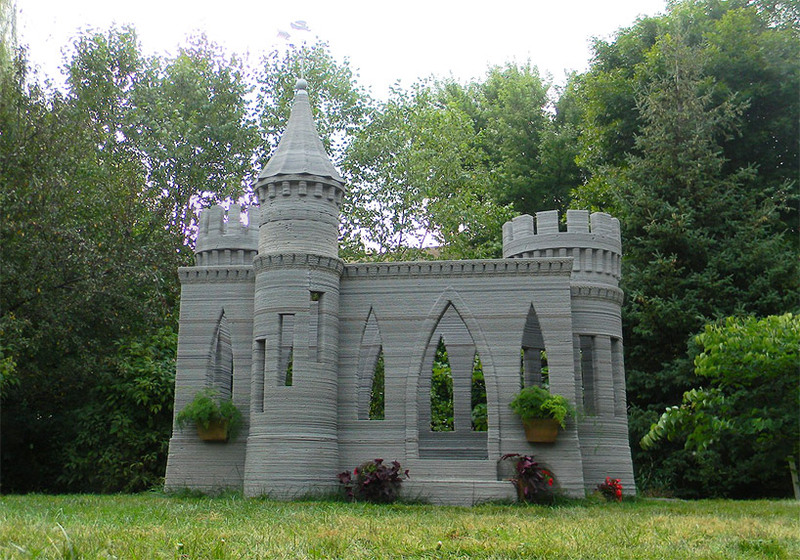 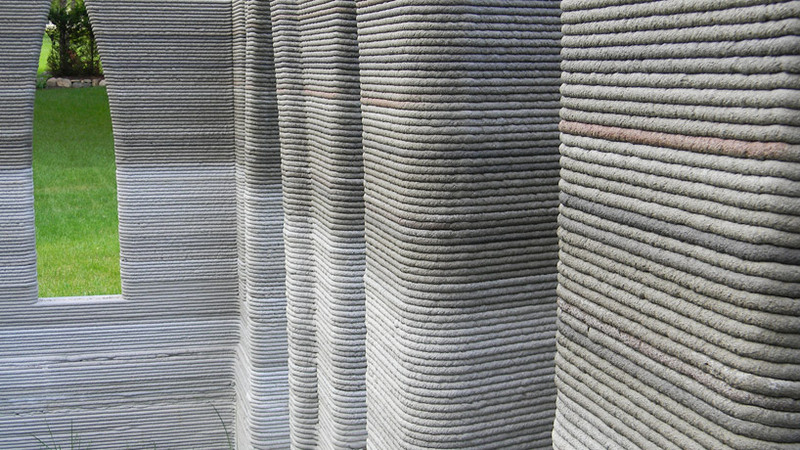 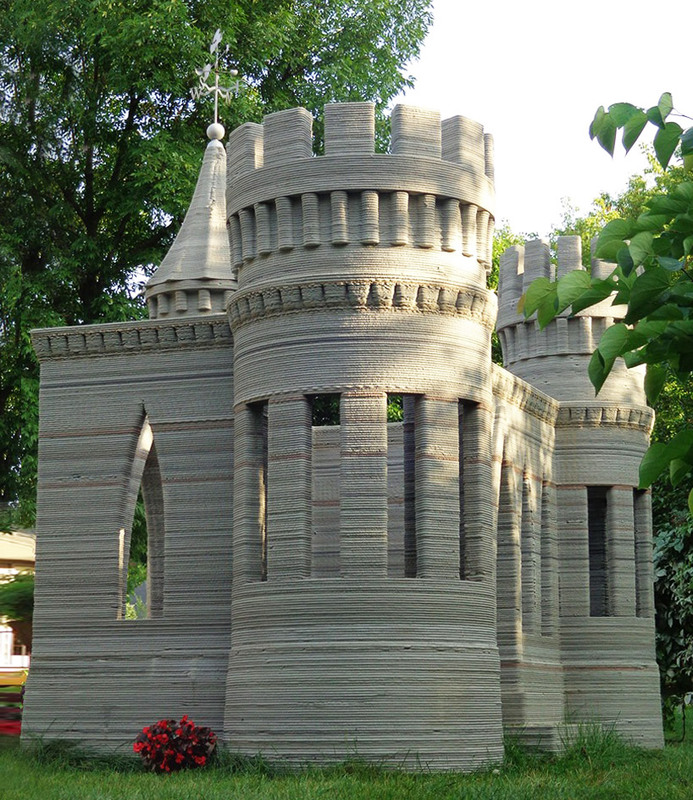 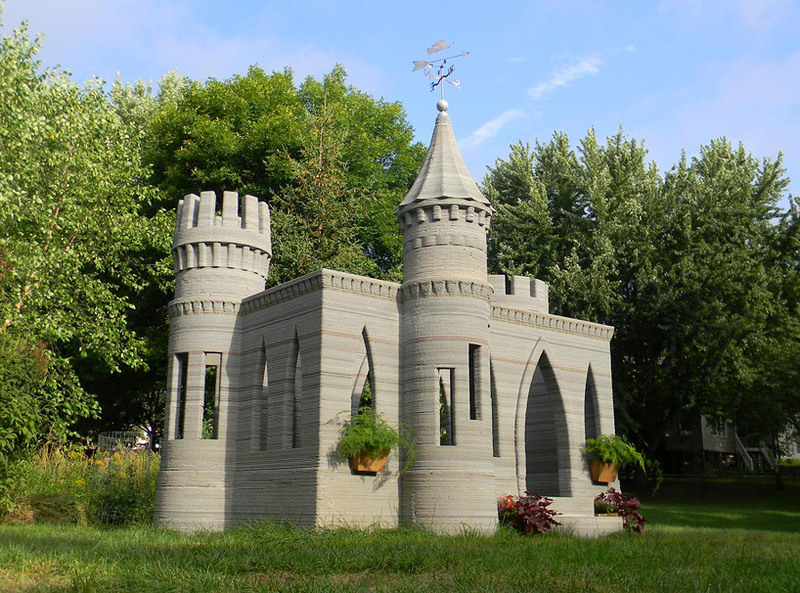 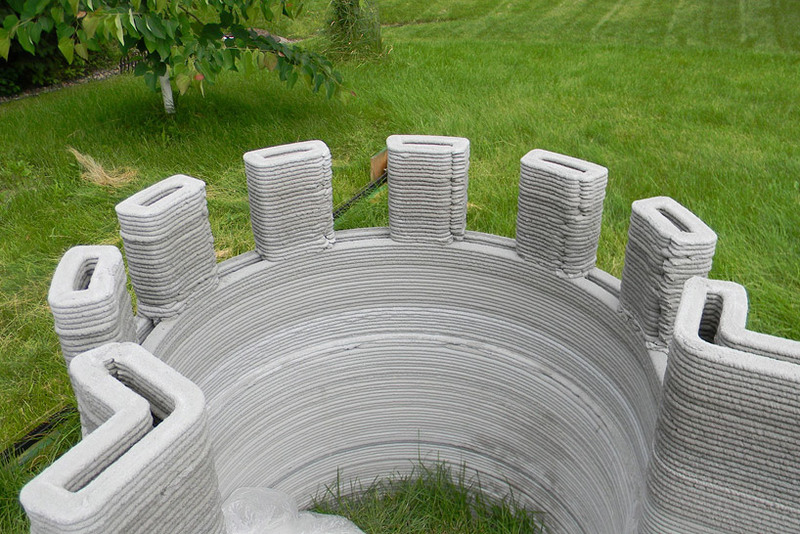 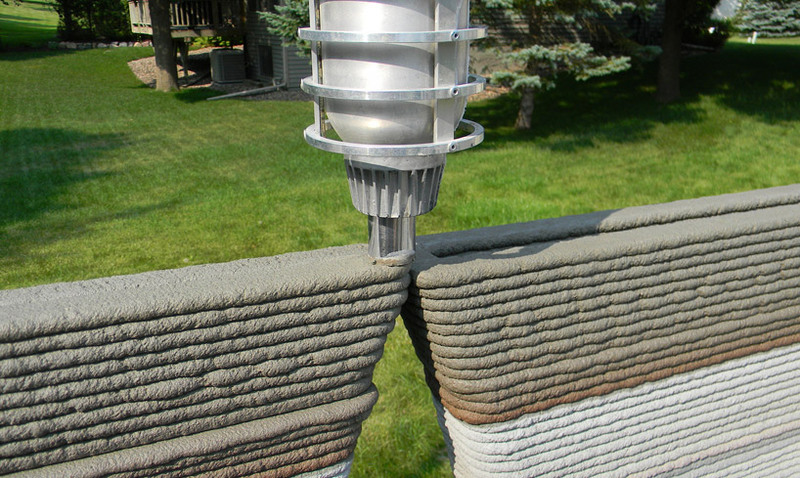 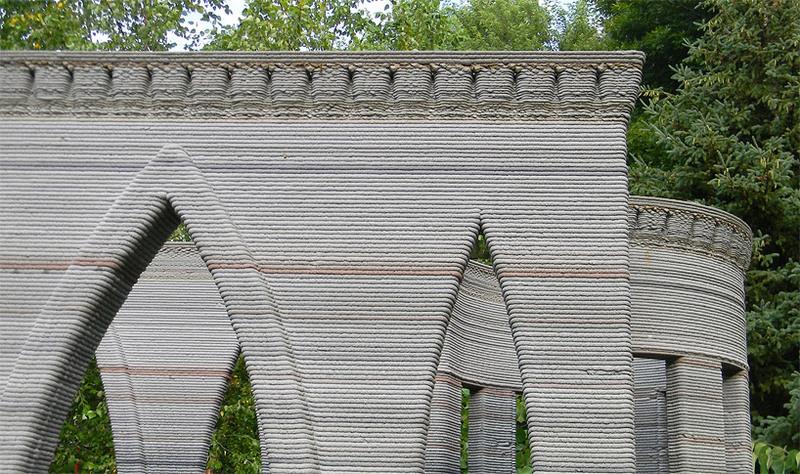 Following two years of research and development into the capabilities of technology on an architectural scale, Minnesota-based engineer Andrey Rudenko has completed a 3D printed concrete castle, life-sized and capable of habitation. 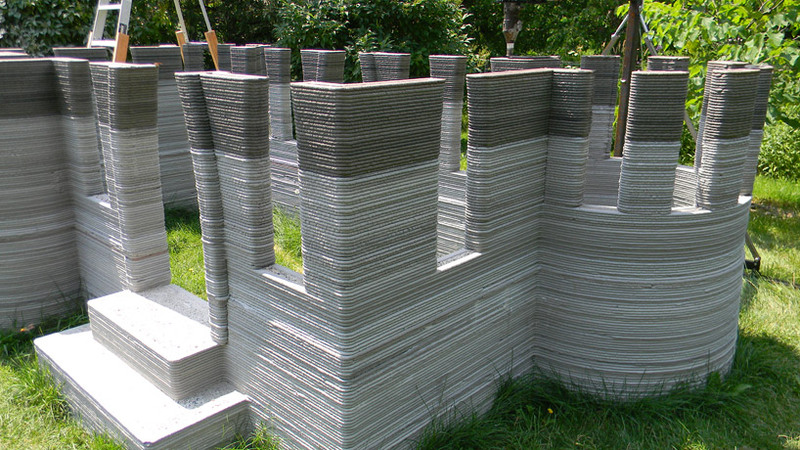 The walls of the small fortress, as well as three tops of the towers, have been fabricated separately and finally assembled and amassed into the single, free-standing structure. 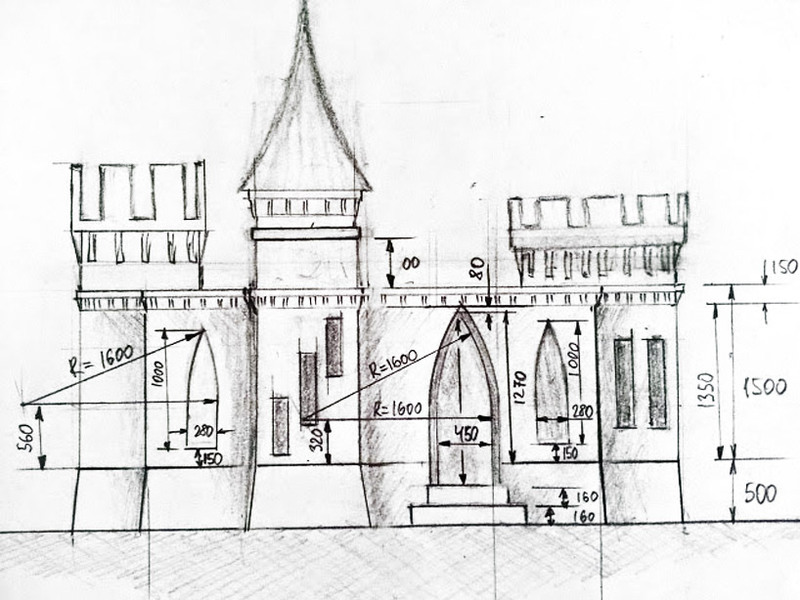 “with this new technology” Rudenko describes “it is possible to print limitless amounts of classical décor as well as brand new elements and shapes, whereas previous technology made innovative constructions difficult and expensive.” The 3D technology has allowed the design and engineering team to implement architectural ideas in construction otherwise difficult to replicate, such as intricate turret details and facade patterns. 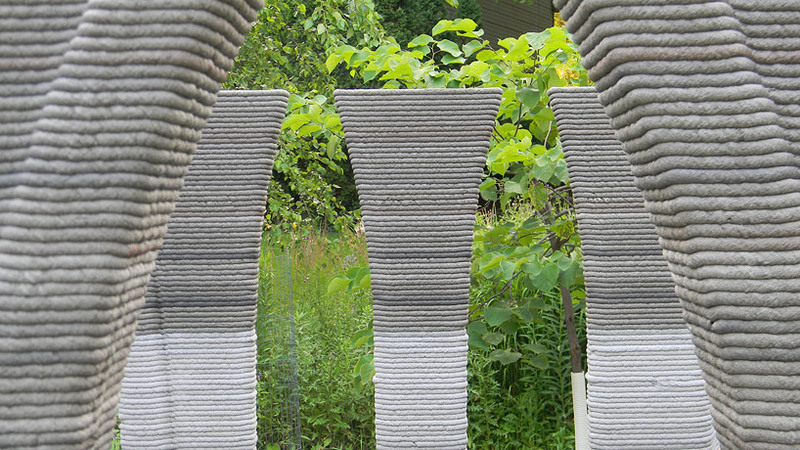 “A new era of architecture is inevitable” Rudenko continues “and I’m excited to see where the next few years will lead in terms of construction and design. 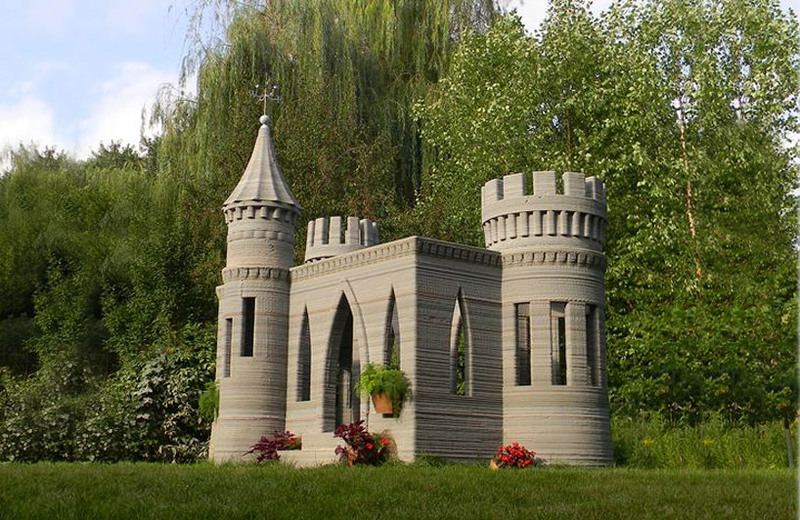 I have previously been sure I could print homes, but having finished the castle, I now have proof that the technology is ready.” If you like romantic castles – check other our post: 20 Romantic Castles In Europe.